Many people who are looking into doing a scuba dive may be surprise to learn that there are many types of dives to choose from. 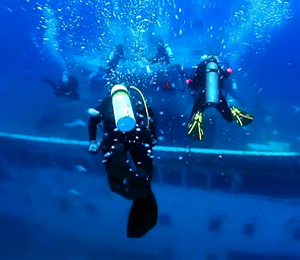 Of course, the selection all depends on the location of the dive or experience level the future diver is at. Scuba Dive Key West loves talking about anything that has to do with scuba diving, so of course we will answer any questions you may have about the different types of scuba diving.